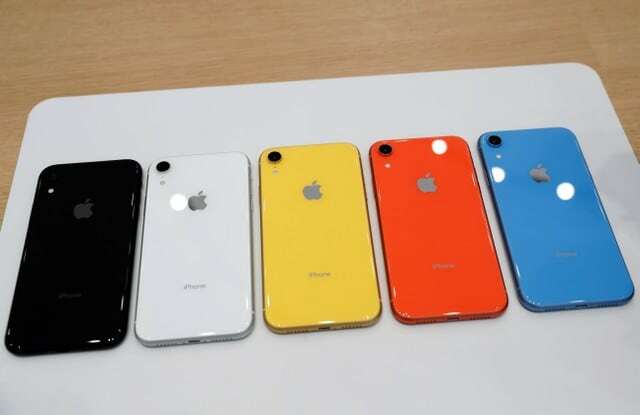 Apple has decided to sell its entry level 64GB iPhone XR at a price of Rs 59,900 in India, down from 76,900. The discounts are applicable from today i.e. April 5.